on our return. 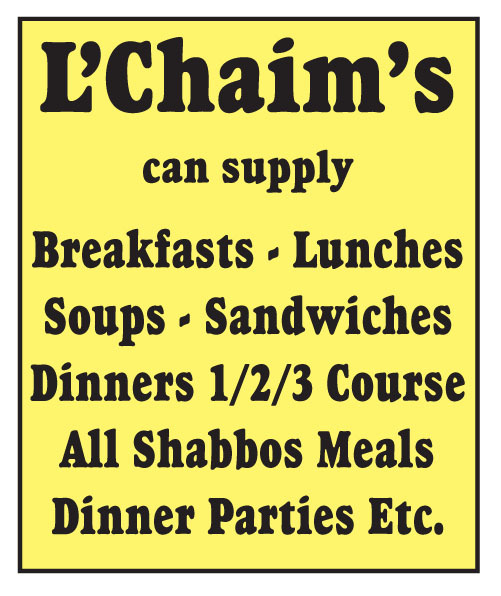 Except on Shabbos please try other numbers given. 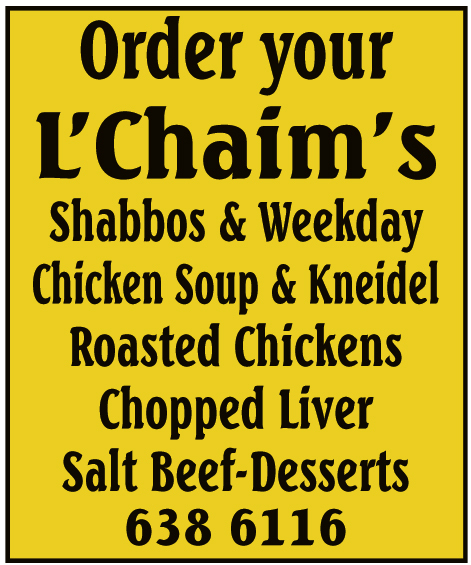 & Glatt Kosher Caterer & Glatt Kosher Food Supplier. by the local authority and can sign a Food Safety disclaimer.